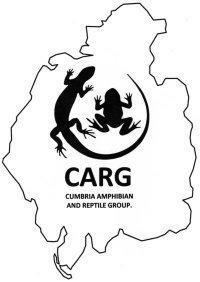 Welcome to Cumbria amphibian and reptile group ! As a volunteer run group our aims are to promote the conservation of our native reptiles and amphibians here in Cumbria. Improving the knowledge of the distribution of our native species, educate and increase awareness via surveys and practical conservation. We are looking for members that would be interested in getting involved in local conservation and receiving training, surveying, attending talks and sharing knowledge and experiences. The annual membership fee is £5 (free for under 16's and students). Latest news will be shown here.